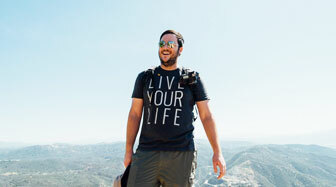 Having traveled the coast many times in my life, I always try to stumble on something new and exciting during my treks. 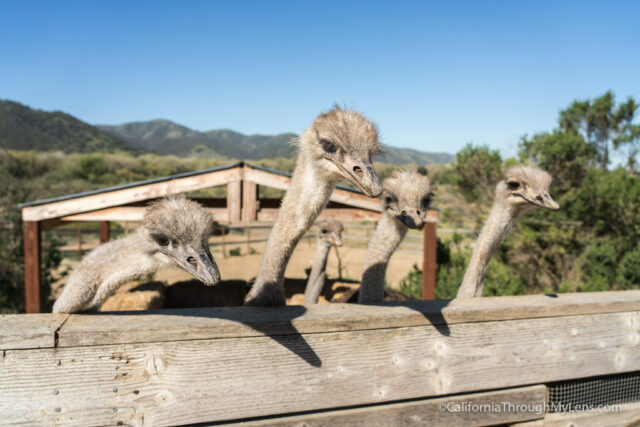 Once when driving back with my sister, we took a detour to Solvang and drove past Ostrich Land. Without so much as a question, we pulled in to see what would be in store for us there and it was probably one of the most significant decisions in my life. OK, I exaggerated, but still Ostrich Land is pretty cool. 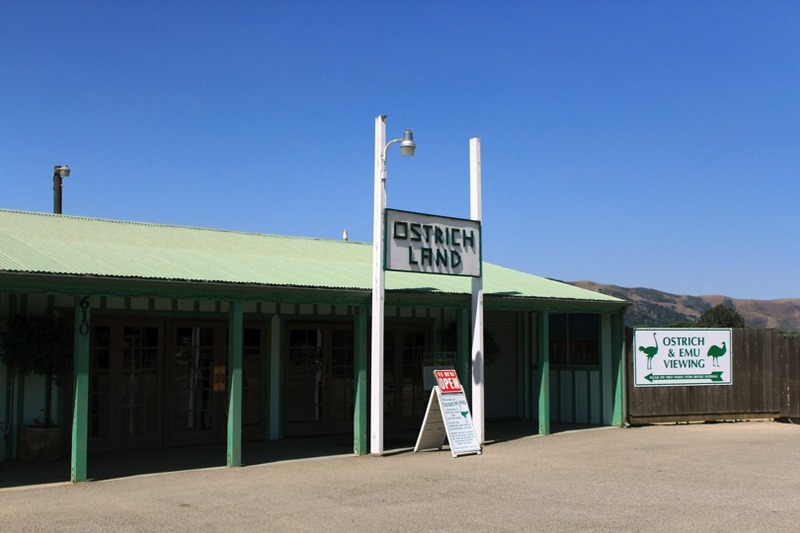 When you enter Ostrich Land, you will see a small store and that is where you pay your fee. 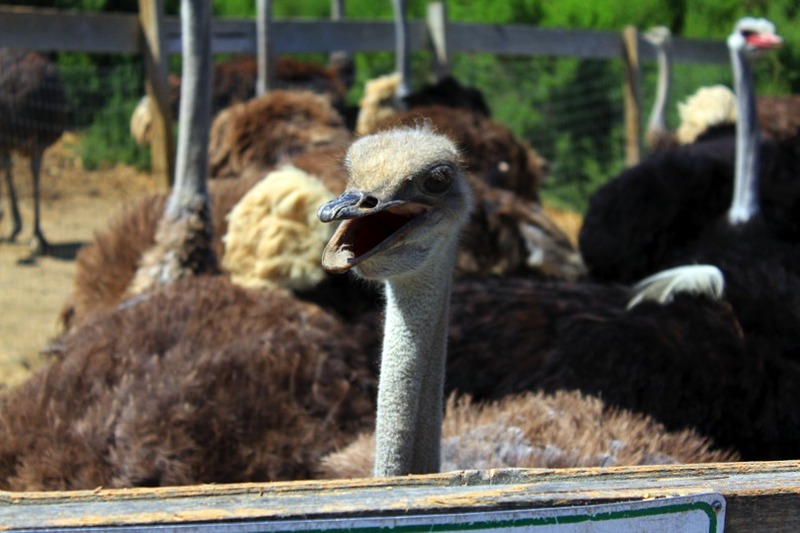 The store has everything from stuffed ostriches and feathers to ostrich meat and jerky (not from any of the ostriches on this ostrich farm though). 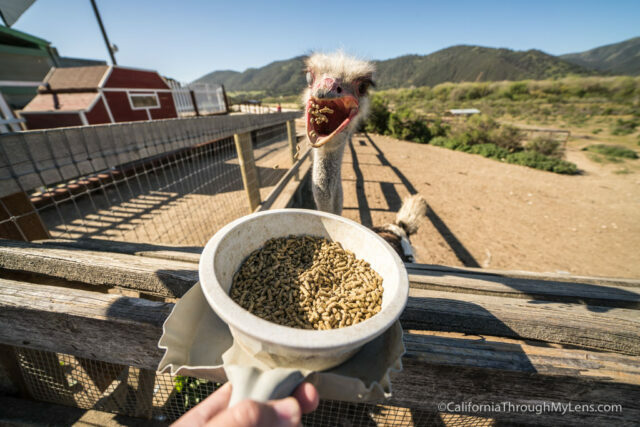 The highlight of the stop is paying to get the dog bowl sized amount of food which you can bring out to feed the ostriches and emus on the farm. Interacting with the ostriches is truly unique. They know that you are bringing food, so they always wait by the fence to see what you have, their large necks can maneuver so freely from their body that it is slightly creepy watching them. You don’t want to get too close to the birds because they will bite you, but most of the time it is only to try and get the food. I have been three times and never seen anyone get bit, but still, I wouldn’t try to pet them or anything. Here is a video from my Instagram that shows how the feeding process works. 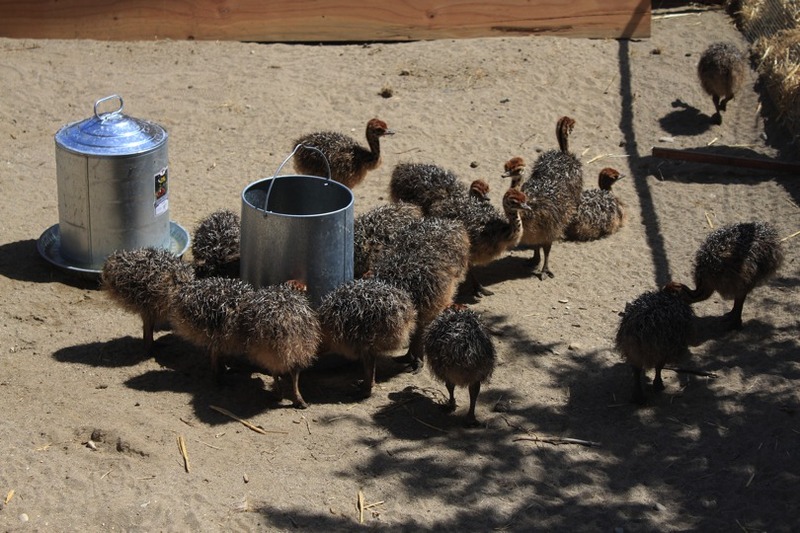 If you head further down the farm, you can see younger birds and even small baby ostriches, depending on the time of year. 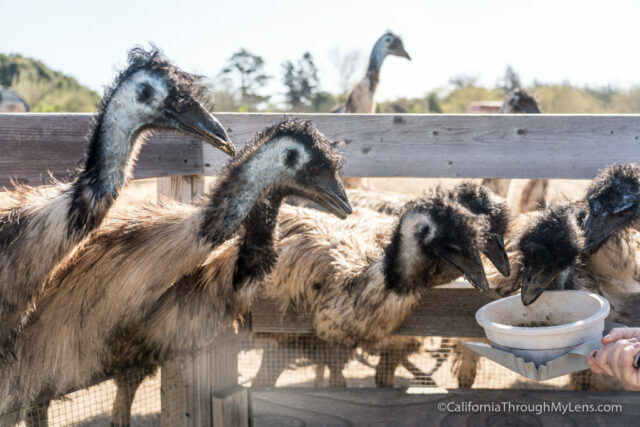 At the end, they also have Emu’s which resemble some type of creepy dinosaurish bird, and I cannot say I am the biggest fan of them, but it is cool to see their very blue heads. 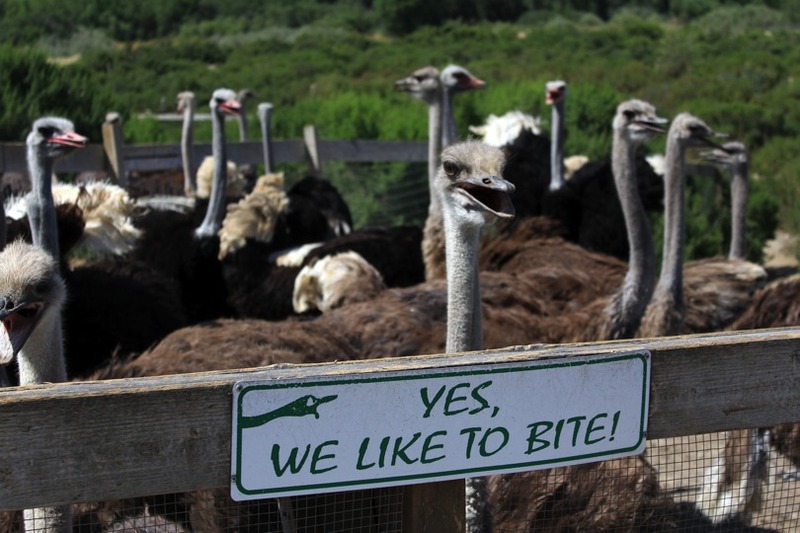 The ostrich farm also has signs you can pose with and other things to interact with, but after your food is gone, you probably won’t spend much time hanging out. 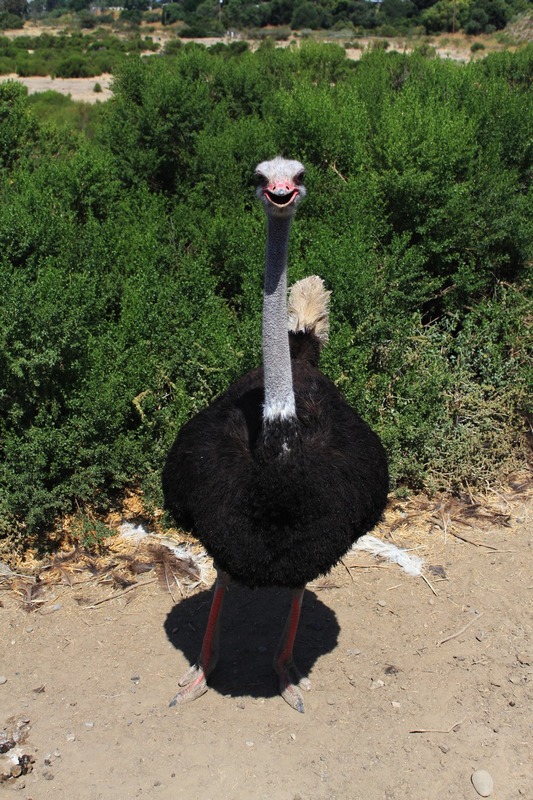 All in all, stopping at the ostrich farm is a great way to spend 5 dollars. 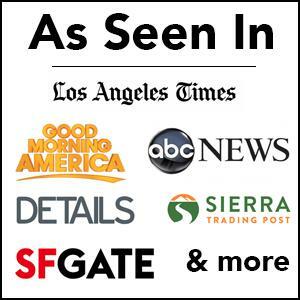 You will have pictures and a unique experience to remember.